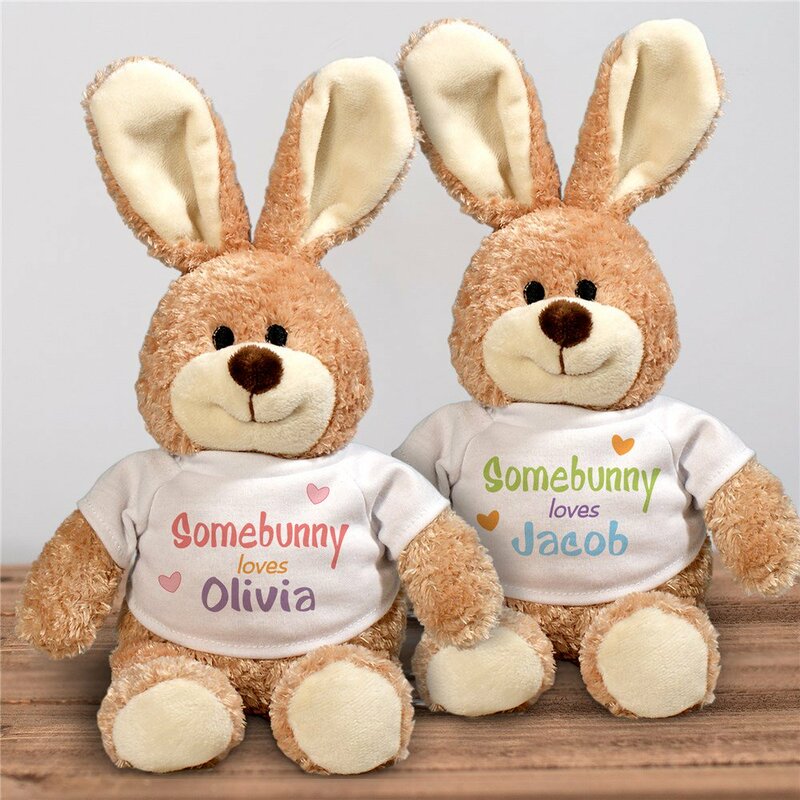 Make It Personal, With Personalized Gifts! 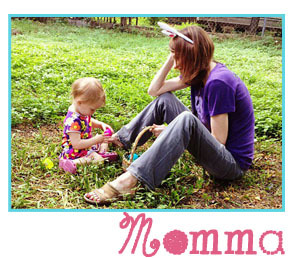 Easter is Sunday, April 1 and it’s time for the Easter bunny to make his rounds again. 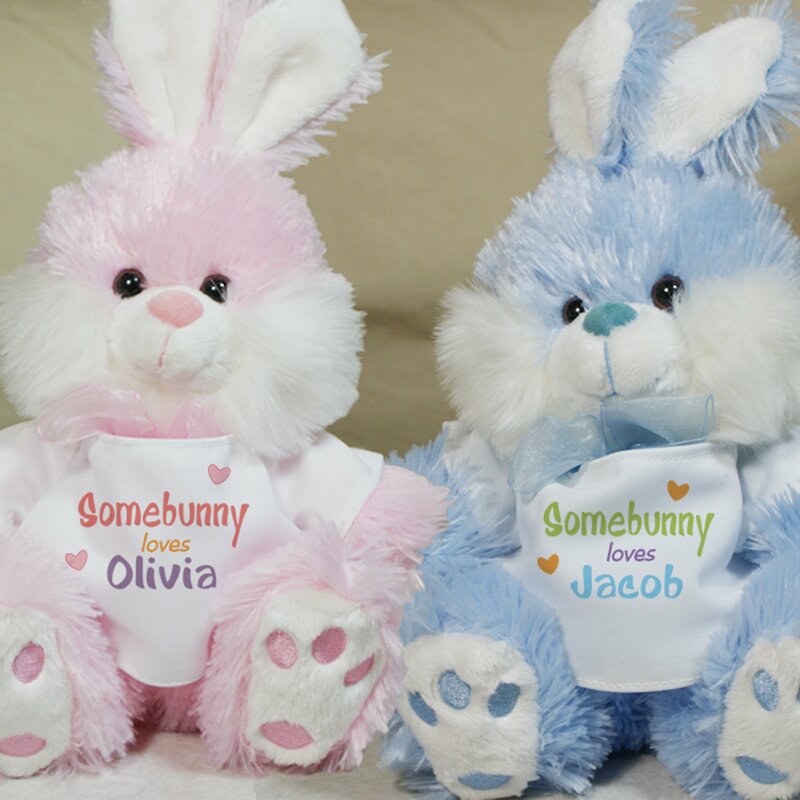 GiftsForYouNow.com’s new Easter baskets, bunnies and gifts can be personalized or customized specifically for loves ones, making each present unique and unforgettable. 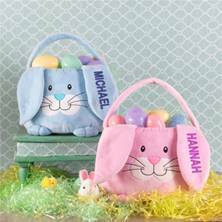 Below are a couple of my favorite ADORABLE new Easter products; additional Easter gifts ideas can be found HERE! About GiftsForYouNow: GiftsForYouNow is a family business based in the western Chicago suburbs, providing thoughtful personalized gifts for all occasions to terrific gift-givers year round. Opened in 1999, GiftsForYouNow is a mid-sized business with the goal of helping you add your personal touch to terrific personalized gifts for baby showers and weddings to pets and even memorial items. For more information, please visit www.giftsforyounow.com or follow at @GiftsForYouNow on Twitter, Facebook and Instagram.